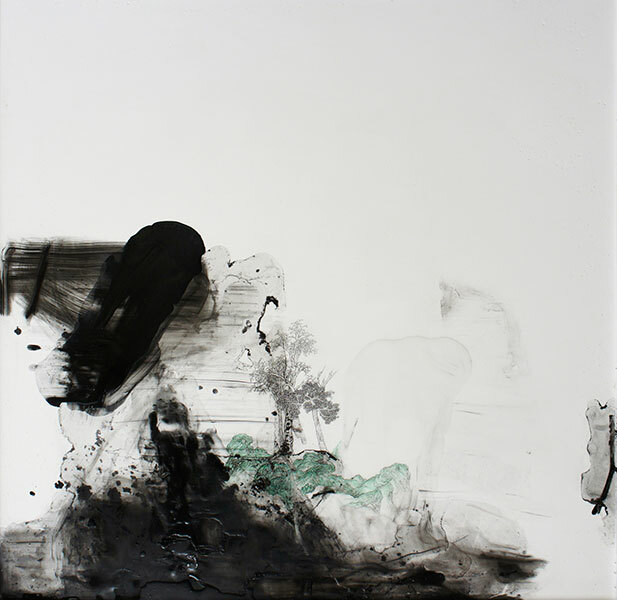 Yida Wang received her MFA in drawing and painting from the University of Hawaii at Manoa in 1994. 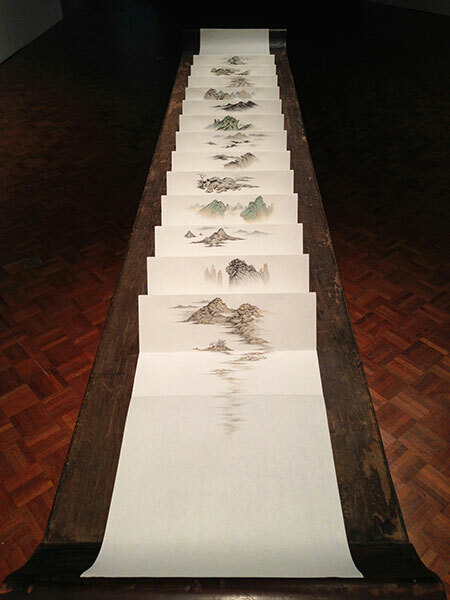 She has been an art professor in the Department of Art and Art History at the University of Hawaii since 1995. 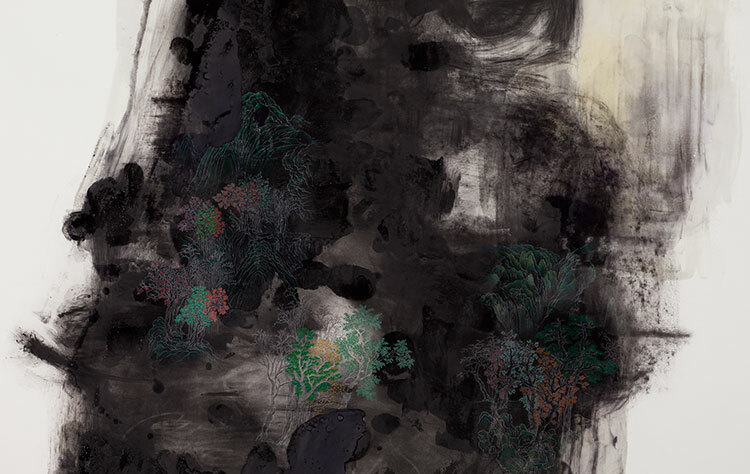 Wang has exhibited extensively at both national and international venues. 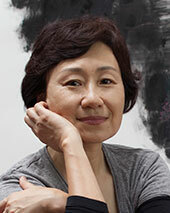 She has held solo exhibitions at the Shanghai Art Museum, Ethel Wattis Kimball Visual Arts Center, Zhu Qizhan Art Museum, and Honolulu Museum of Art. 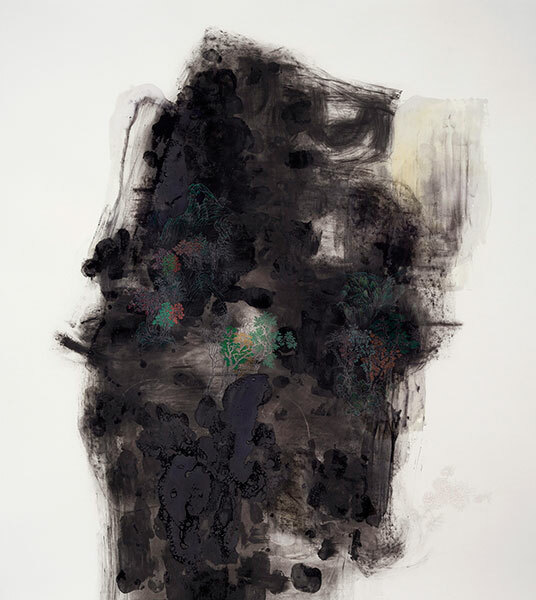 Wang has participated in group exhibitions at the MoCA Museum of Contemporary Art Shanghai, Creek Art, Tokyo Metropolitan Art Museum, Lakeview Museum, Honolulu Museum of Art, and Hawaii State Art Museum. 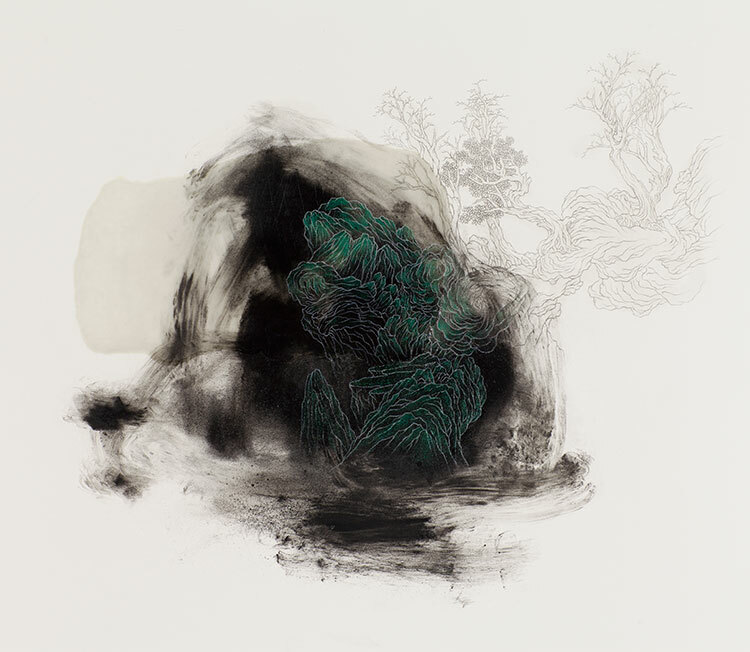 Wang is the recipient of the “Recognition Award” and the “Individual Artist Fellowship in Visual Arts” from the Hawaii State Foundation on Culture and the Arts. She has also received the Wallace Alexander Gerbode Foundation “Visual Arts Award,” the Honolulu Museum of Art “Catharine E.B. Cox Award for Excellence in the Visual Arts” and “Baciu Visual Art Award,” and the France Davis Award for Excellent in Teaching from the University of Hawaii. 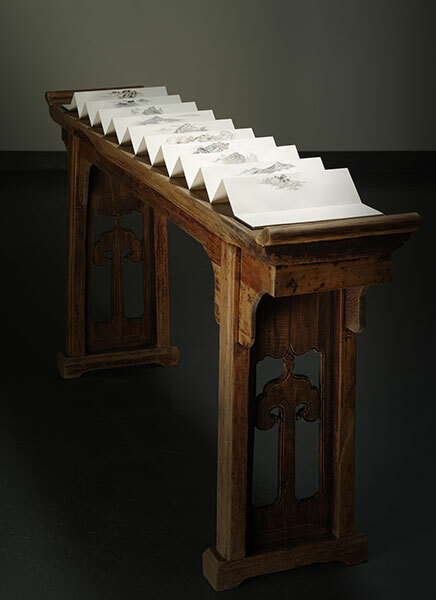 Her work has been featured in many professional magazines and publications, and represented in museum collections both locally and internationally. 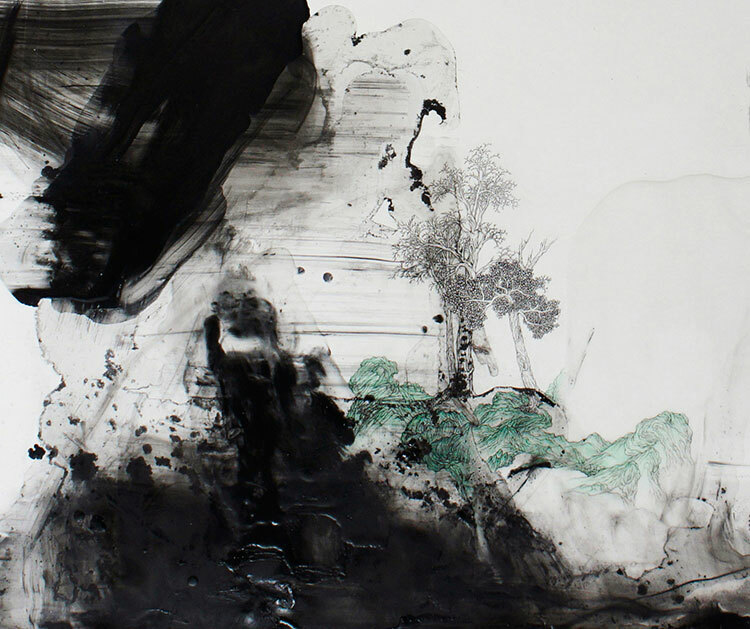 Using nontraditional methods and media, Wang delves into the immensity of landscape culture, seeking serenity and transcendence. 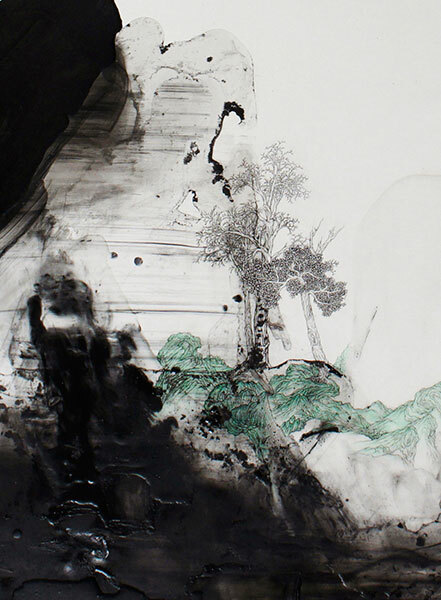 She attempts to reconcile elements of memory, experience and personal vision into these deconstructed landscapes while demolishing barriers between dispositions of traditional Chinese culture and contemporary art, unifying the two into a unique adaptation.